Why should you choose a GoPro camera? 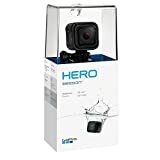 Whether you want to capture some action on a surfboard or immortalize your deep-sea dive, a GoPro action camera is all you need. The brand manufactures camera products with a wide range of features that make even professional photographers green with envy. 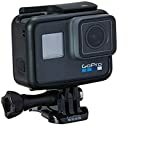 However, since they vary widely in design and specifications, it can be difficult to select a GoPro camera that will meet all your requirements. 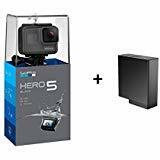 After going through thousands of GoPro camera reviews, we have put together a few essentials that will help you buy the best GoPro camera. 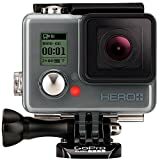 What should you consider before buying a GoPro camera? With a GoPro, you can never go wrong. 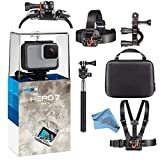 Most of the GoPro models offer high resolution, good video quality, and include Wi-Fi and Bluetooth connectivity. However, the price of the models may vary significantly with additional features. Consider your requirements: The most important question that should determine your choice is what is your intended use. If you are a professional photographer, you should go for a high-end camera with the best features. However, if you are a beginner, or somewhere in between, check to see if you will need all the features of a high-end product. Browse through the accessories: Check the model to ensure that it has all the accessories that you may require, including the various mounts. 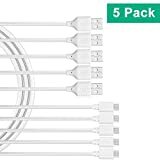 If you are planning to buy the accessories separately, factor in the associated costs. 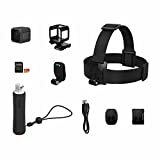 Also, you should check whether the accessories are available separately, either from GoPro or from third party manufacturers. 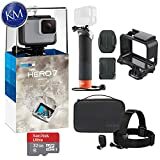 Check the size and weight: Although most of the GoPro cameras are of almost the same size and weight, some of the latest models are much lighter and more compact. If weight is an issue on your action routine, you could consider the lightweight models.